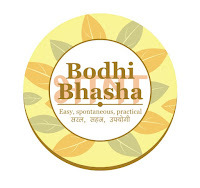 Bodhi News & Analysis - 21 Feb. 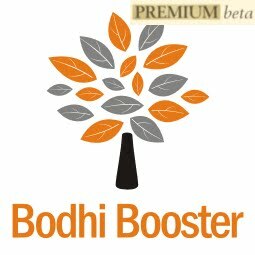 Welcome to Bodhi News for 21-Feb February, 2017 - from Bodhi Booster knowledge portal! 1. Indian politics – The political wrestling in Uttar Pradesh – the state offering largest electoral fruits to be picked – turned extremely bitter with all major political parties launching personal attacks on others’ top leadership. The BJP, BSP, SP and Congress all contributed handsomely to the deteriorating discourse. 2. World politics – The continued attacks by President Trump on NATO spending contributions by European nations (in addition to USA) are creating serious rifts in European nations. The annual Munich Security Conference saw America’s VP Mike Pence reminding the 28 NATO members that only the US and 4 more spend the promised 2% of GDP on defence (other four are UK, Estonia, Greece and Poland). 3. Society and culture – In a shocking crime against a woman, a leading lady of Malayalam cinema was abducted in her car after a fake accident, and as per Police reports, raped by her ex-driver. One accused is arrested, and three were on the run. The Kerala CM Pinarayi Vijayan has assured the victim of stern action. 4. 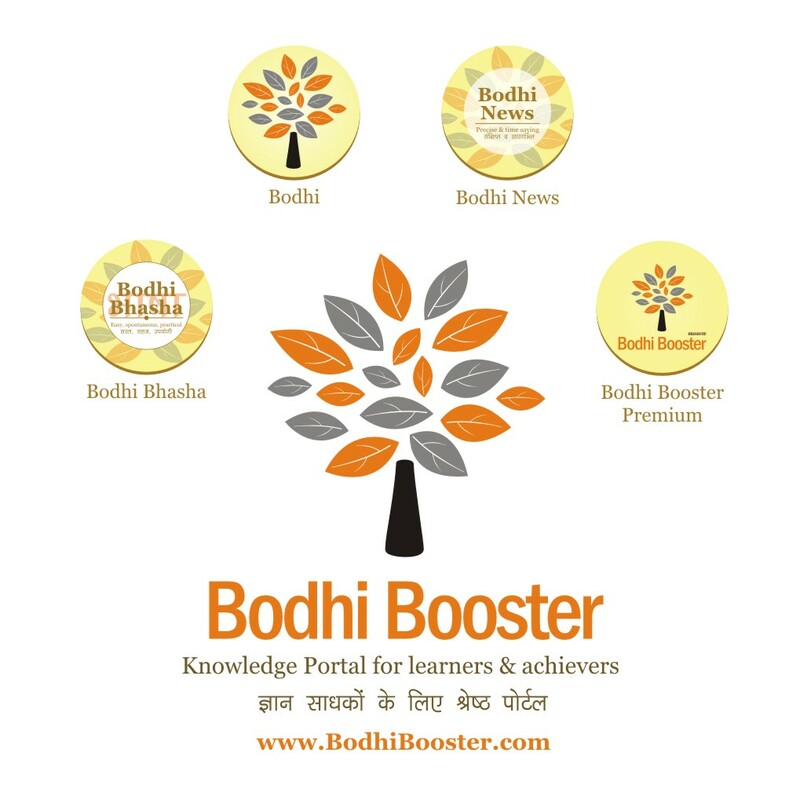 Society and culture – In another heinous crime of the same nature, some young men in a car abducted a teenage girl in a posh locality in Bhopal, the capital of MP, and molested her for more than an hour, before dropping her far away. These incidents raise a big question mark on the hollow promises made by political parties regarding women’s safety. 5. Companies, products, services – The CEO of Infosys Vishal Sikka expressed his anguish that stories alleging wrongdoing in “Panaya” acquisition at USD 200 million are malicious and fabricated, and despite denials, they keep reappearing in media. He said “his distracters are harassing him”. He said he’ll keep fighting and defending the company’s reputation. 6. World politics – An opposition leader in Israel has revealed that the fear of his own Likud Party’s extreme right-wing forced PM Benjamin Netanyahu to walk away from a potential peace deal, which seemed possible after a secret four-party summit in Feb 2016 (attended by the USA, Jordan, Egypt and Israel). 7. Terrorism – The ex-President of Pakistan Pervez Musharraf has accepted that his government had “managed freedom fighters” in Kashmir and then realized that a political process was needed to negotiate with India. Meanwhile the international pressure on Pakistan to act against terrorists has grown strong. 9. People and personalities – N Chandrasekaran has been named the Chairman of TCS also, after being anointed the boss of Tata Sons, the holding company of Tata Group. The battle between ex-Chairman Cyrus Mistry and the group continues. 10. Regional politics – India and Pakistan have agreed to extend the pact “Reducing the Risk of Accidents Relating to Nuclear Weapons” which was scheduled to expire in Feb 2017, by another 5 years. 1. NATO is in news due to President Donald Trump’s criticism of low contributions on defence by many European member nations of NATO. Only US, and four other nations, have crossed the promised expense contribution levels. 3. Of all these members, the biggest economies (Real GDP size, 2016) are : USA ($ 16.8 trillion), Canada ($ 1.8 trillion), Germany ($ 3.7 trillion), UK ($ 2.7 trillion), France ($ 2.7 trillion), Italy ($ 2.0 trillion), and Spain ($ 1.4 trillion). 5. Armed Forces include Land, Maritime and Air forces as well as Joint formations such as Administration and Command, Special Operations Forces, Medical Service, Logistic Command etc. They might also include "Other Forces" like Ministry of Interior troops, border guards, national police forces, etc. 10. Economic factors may explain part of the populist rise: incomes for a majority of citizens in industrialized economies have stagnated or fallen between 2007 and 2014.2 However, in the US, for instance, analyses show that it was not only economic hardship but anxiety about the future (cultural backlash against globalization) that made people vote for Trump. 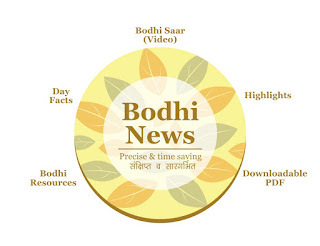 Bodhi News: Bodhi News & Analysis - 21 Feb.